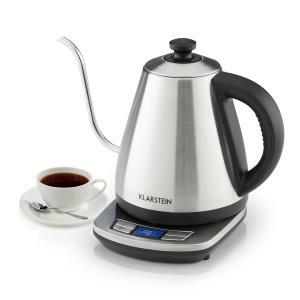 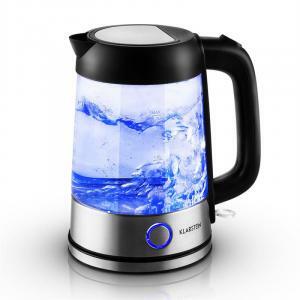 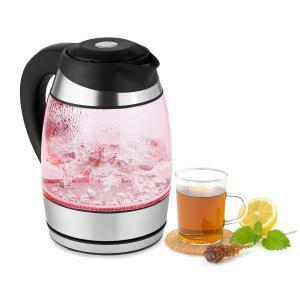 Electric Kettles & Water Kettles at the Best Price! The electric kettle should be in everyone’s household, it is an essential item that not only heats water, but also looks fantastic too! 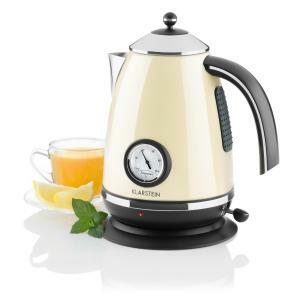 With an electric kettle in your kitchen you can enjoy a hot beverage whenever you want. 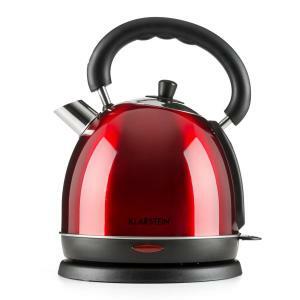 Our great range of kettles will leave you spellbound. 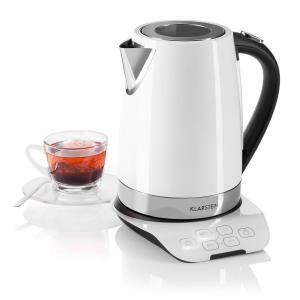 Whether its tea, coffee or a hot chocolate, our range of the electric kettle will provide the hot water at a temperature you desire! 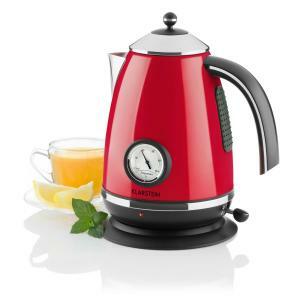 We have bright coloured electric kettles and retro kettles electric for you to choose from! 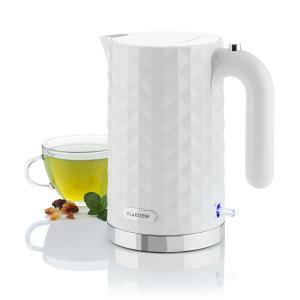 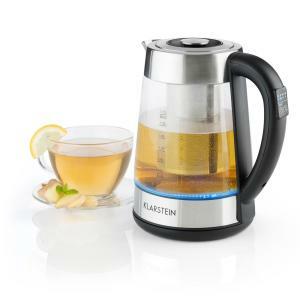 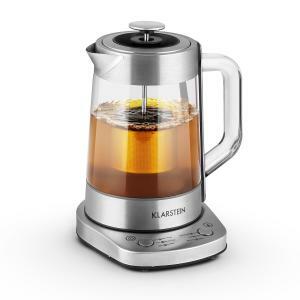 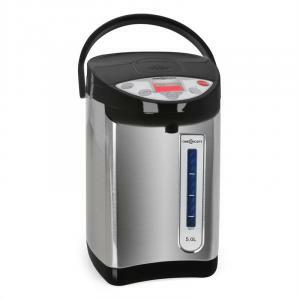 We also have a great selection of the cordless kettle, so you can top up your hot drinks anywhere in your house. 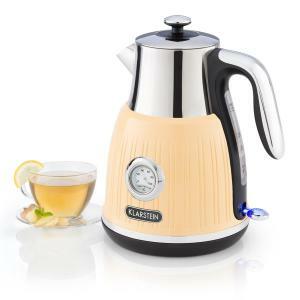 Perfect for those hot drinks in the garden! Some of our range of the kettle electric has a stainless steel finish to add that extra touch of class to an already classy looking kettle selection. 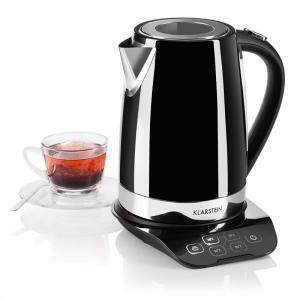 Make those hot drinks with our cordless kettles and listen to your favourite music with our hifi speakers and installation speakers. The kettle electric comes in green, red, blue and orange to brighten up your day. 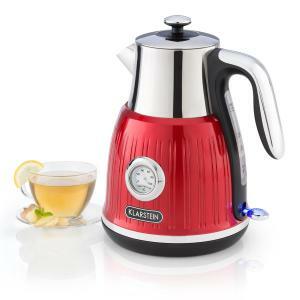 The colours of the cordless kettle electric certainly lightens up the day! 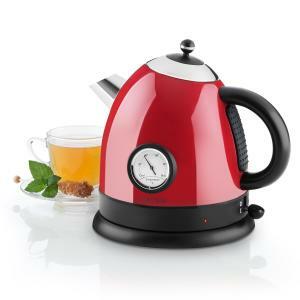 Make your ‘cuppa’ tea in style and show off to your friends and family about how cool HiFi-Towers range of the cordless kettle is! 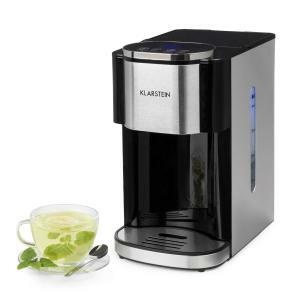 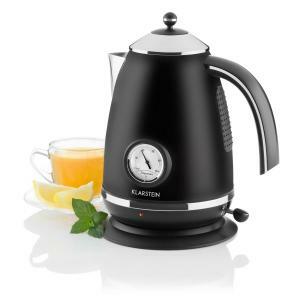 Brew the perfect hot drink with our electric kettles, you know it makes sense. 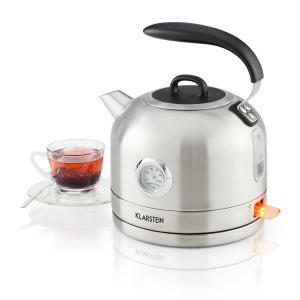 Never again will you encounter problems with your kettle, we have the best and most efficient range of cordless kettles at incredibly low prices. 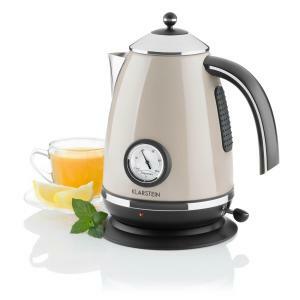 The best aspect of having an electric kettle is it is perfect for any social occasion where you can make a celebratory hot drink or relax and unwind after a hard day’s work with a warm beverage, either way hot beverages are a necessity! 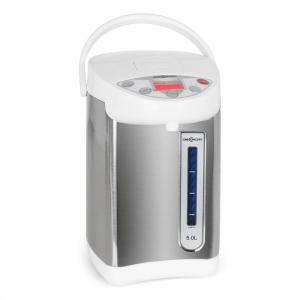 Come on down to HiFi-Towers online store and get an excellent deal today! 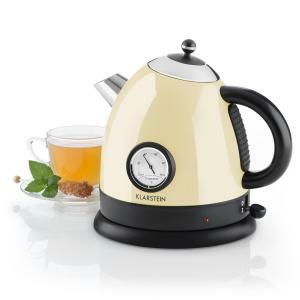 Why not combine these kettle electric with some of our iPod docking stations or record players to enjoy your hot drinks even more!"